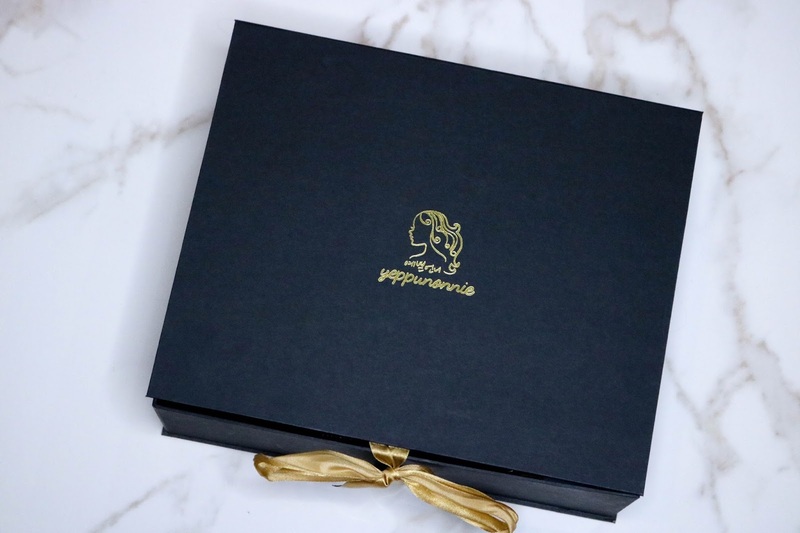 From A Distance: What's Inside My Yeppunonnie Box? 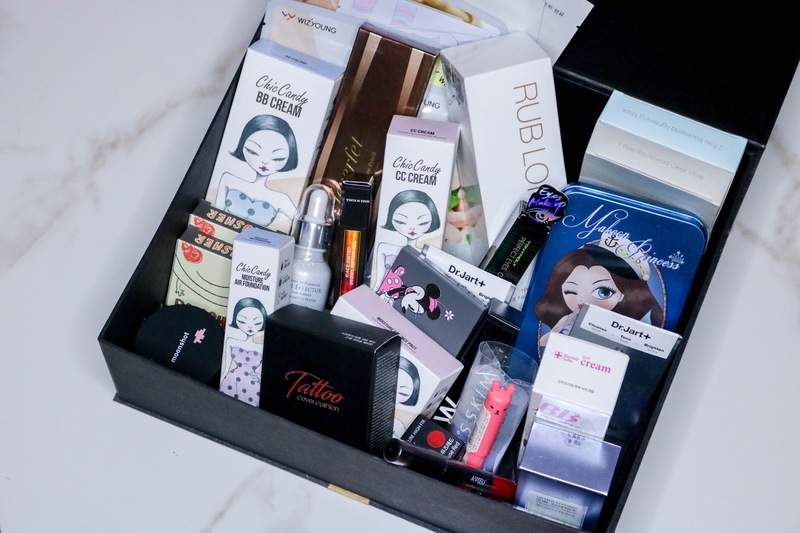 What's Inside My Yeppunonnie Box? Korean skin care ranks #1 for me. There's no question there. Everyone in Korea has flawless porcelain-like skin. Just take a look at Sandara Park as an example. (I'm not a fan but I have to admit, she has gorgeous skin!) Aside from having good genes, it's mainly because they have effective products. I've been dying to get my hands on their CC Cream, face masks, and serum but I have no trip to Korea scheduled and no one I know is going anytime soon. I tried to order online but I couldn't understand it because it was all in Korean characters. Thankfully, there's now a website that specifically connects Korean products to us in the Philippines. 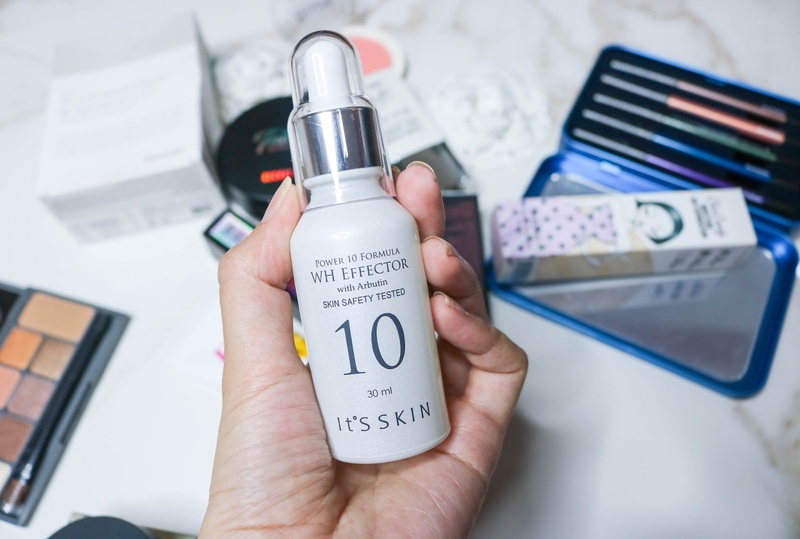 The Power 10 WH Effector is a serum used for whitening but it does more than lighten your skin. It's made of of Morus, Arbutin, and Chamomile extract that prevent the formation of melanin pigments (Brown spots), lightens freckles, and moisturizes skin. Melanin pigments usually appear from long exposure to the sun which is why most athletes develop this. The Flawless Perfection Balm is a foundation that doubles as a concealer. I say this because once you put this on, there's no need for concealer. It instantly covers already everything you need to hide. The coverage is thick and ideal for night time or days that you want your make up to last the whole day. 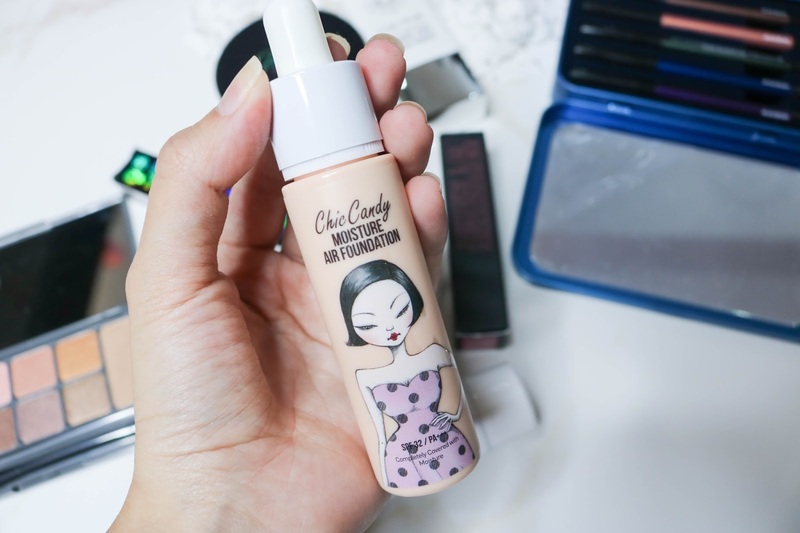 I typically prefer liquid foundation because it's much easier to apply but when I discovered this, I made the switch. The Moisture Air Foundation is made for those who choose a more natural look. 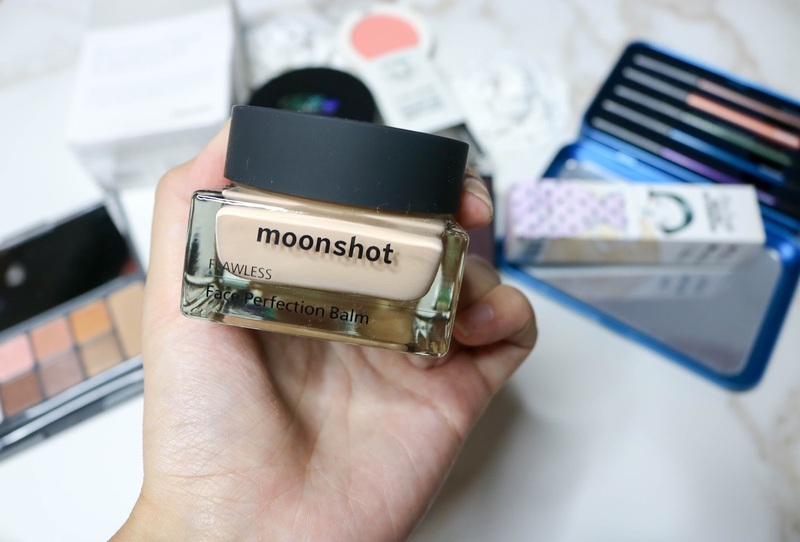 It's similar to a CC cream except it has a little more coverage. I use this when I go to work since I don't like putting a lot of make up on in the office.